A unique soft blue veined cheese, handmade only by Butlers at Inglewhite Dairy in rural Lancashire. With a distinctive amber hue, Blacksticks Blue reveals a delicious creamy smooth yet tangy taste. 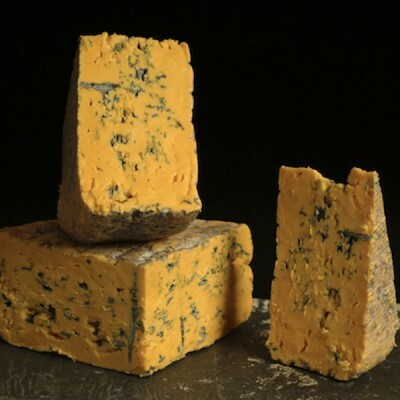 Adding perfect colour to any cheese selection, this very special soft blue cheese is one of a kind - an upbeat British classic that is truly different to other blue cheeses.